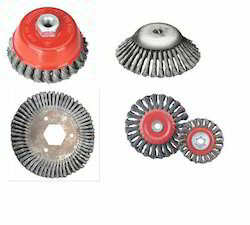 We have carved a niche for ourselves as the reputed manufacturers of premium quality Twist knot Wire Brush. 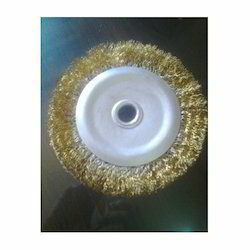 We are engaged in offering Twisted Knot Brushes. These are widely acknowledged by our clients due to their superior quality bristles and smooth cleaning. These are manufactured using finest quality material. The are available in different specifications and can also be customized as per the specific requirements of clients. These are widely finds its applications in various industrial sectors.